Coming off one of its most successful seasons ever, MTSU’s award-winning Blue Raider Debate Team is embarking on a new semester full of tournaments. 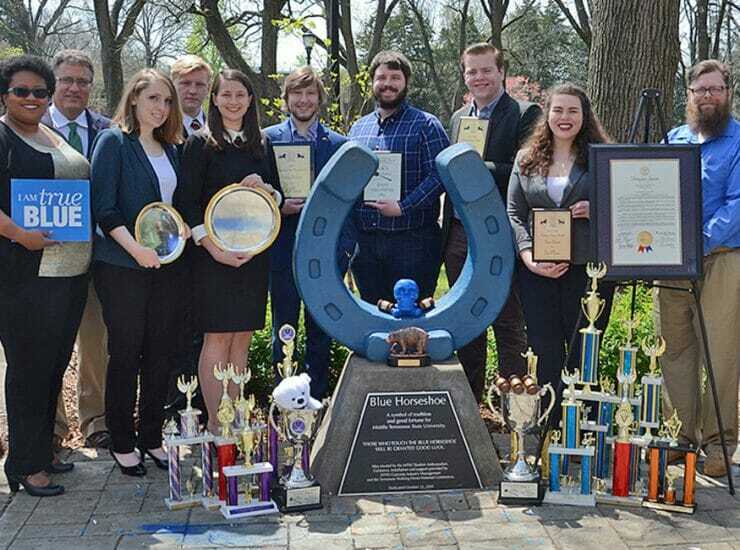 After..
MTSU’s award-winning Blue Raider Debate Team has experienced one of the best seasons in its more than century-long history. The team of 25 students won.. 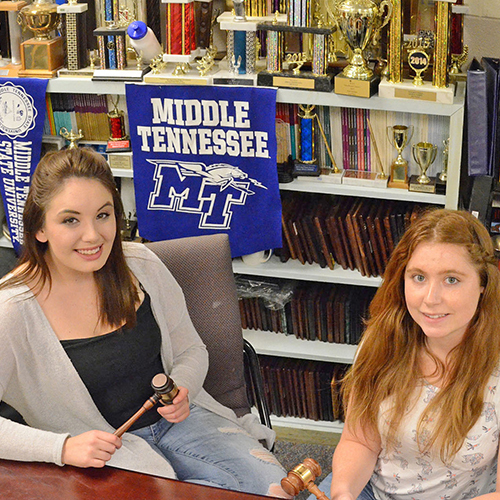 The award-winning MTSU debaters hope to conclude their best season ever on a winning note this weekend. Dr. Pat Richey, director of forensics and debate.. The best of the Emerald Isle will take on the best of the Blue Raider Nation Wednesday, April 1, in what promises to be a.. The MTSU Blue Raider Debaters have backed up their strong fall with an impressive spring season thus far, including winning a regional championship earlier this.. 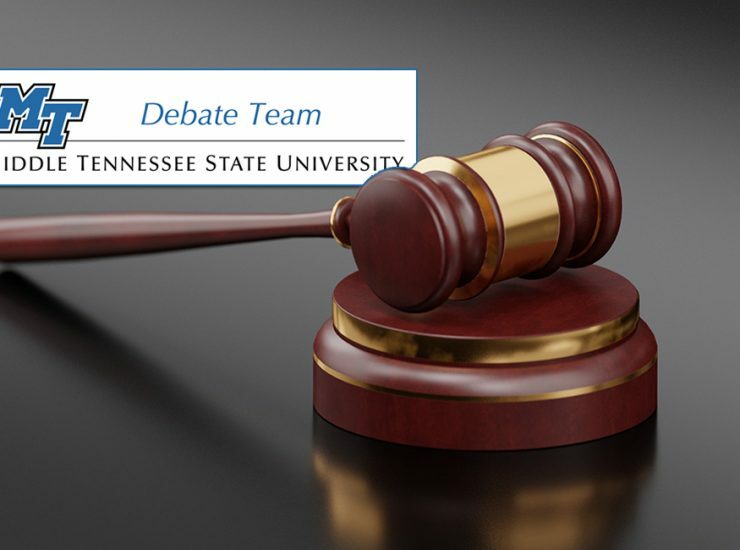 The MTSU Blue Raider Debate team is hosting the International Public Debate Association’s National Championship Tournament and Convention for colleges and universities this week. 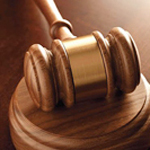 The tournament,..
Middle Tennessee State University’s Blue Raider Debaters got off to a promising start to its competitive season this past weekend at the University of Northern.. 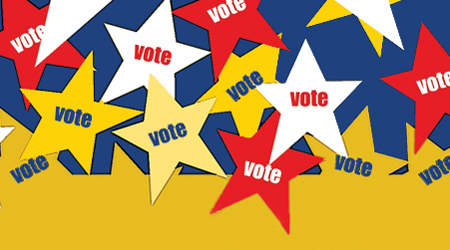 Late-night preparations are commonplace for MTSU’s debate team, but a post-midnight competition with an Afghan student team via Skype is taking “international debate” to a..
With early voting under way and the Nov. 6 Election Day approaching, the MTSU campus will provide multiple opportunities for those looking to satisfy their..